Somehow life got “Lost at Sea.” By Drew Lovell, copyright 2016, used with permission. Visit Drew’s website. Can’t go gator hunting without “Gator Bait.” By Paul Rousseau, copyright 2016, used with permission. Read Paul’s bio. Sometimes life puts you in just the right uncomfortable place, and in this case it involves “Bodily Fluids” By Ron Riekki, copyright 2016, used with permission. Visit Ron’s website. Don’t forget to share podcasts with your family and friends and us the hashtag #trypod all March long. Writing Spaces has a sponsor for this episode! Visit Matt Keefer over at the Ravings of a Mad Music Man blog to hear his Writing Spaces essay. 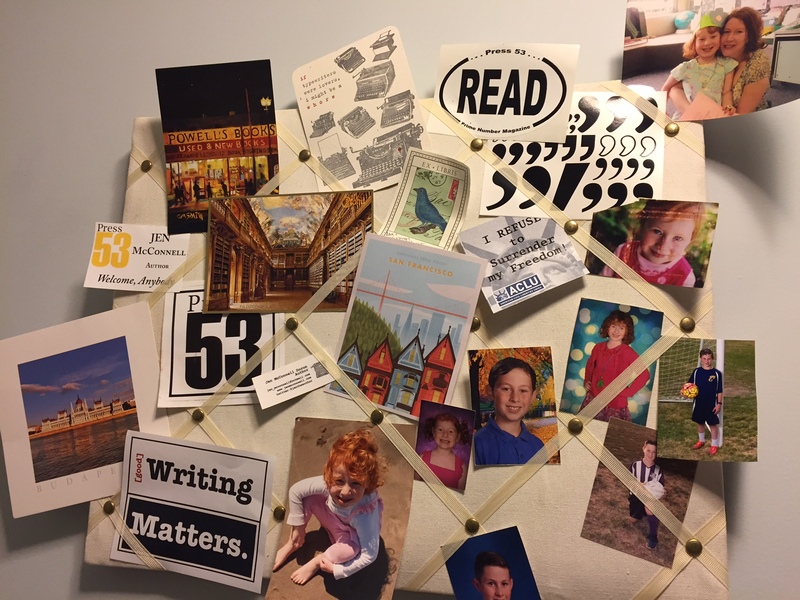 Jen McConnell, Episode 54 contributor shares all about where she writes. Click here to see her writing space. Marina Frances Mularz is behind “What We Talk About When We Talk About Homer” from Episode 20. She shares all about where she writes. 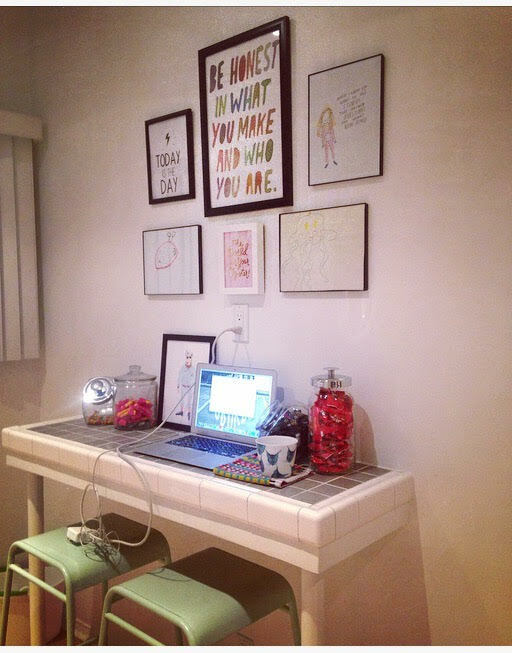 Click here to see her writing space.